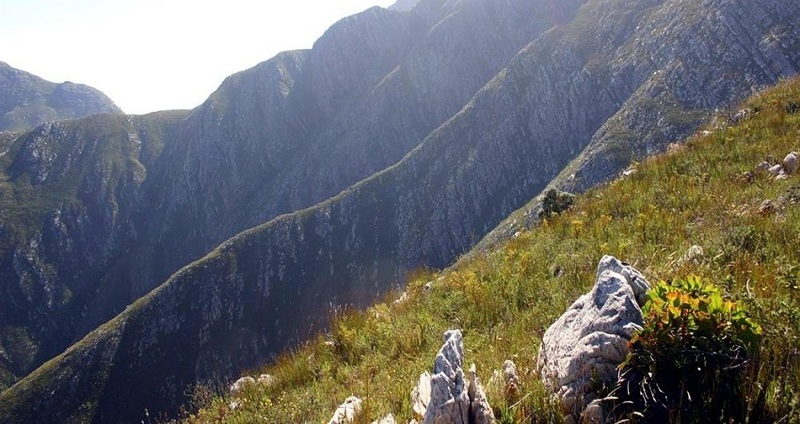 A Garden Route holiday offers plenty of outdoor and adventure activities. You won’t be bored. Add to the plethora of activities the spectacular scenery, top-class accommodation and charming towns, and you get the unforgettable Garden Route experience! This 200 kilometre stretch along the scenic south coast of South Africa is one of the world’s great coastal drives. 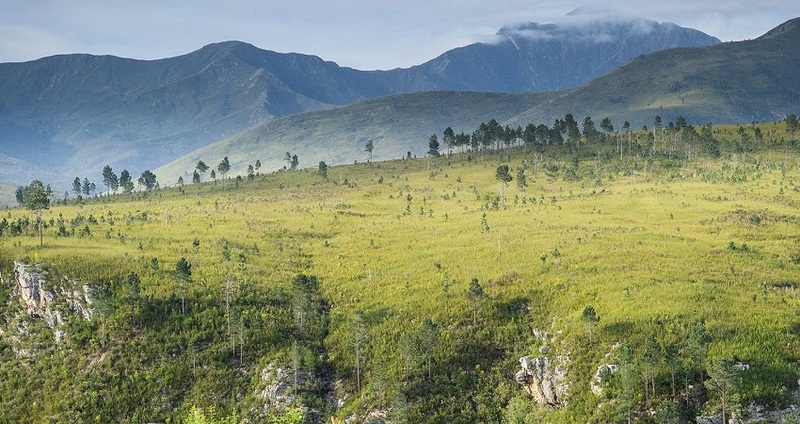 The Garden Route stretches from Mossel Bay to the Storm River near Plettenberg Bay. 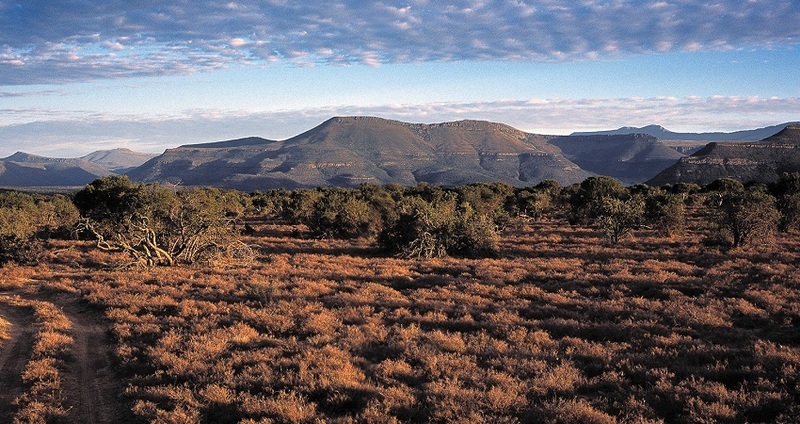 Named for its lush vegetation and natural splendour, the Garden Route is full of forests, lagoons, unique fynbos, lakes and mountain passes. 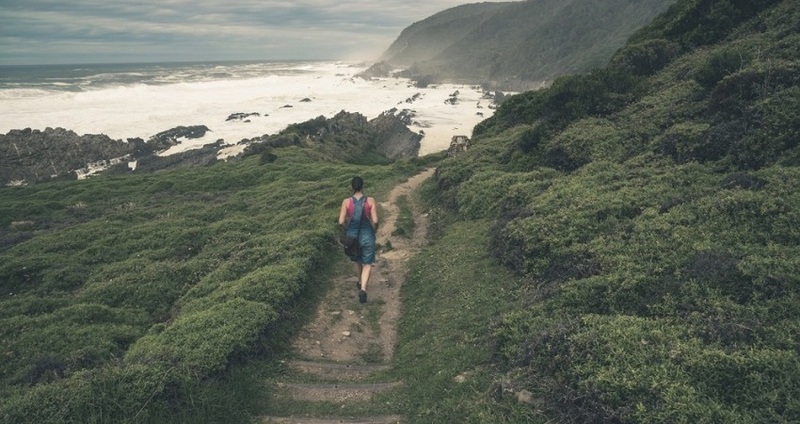 Travelling along the dramatic coastline you encounter cliffs, deep gorges and rocky coves interspersed with golden sand beaches, flanked by the majestic Tsitsikamma and Outeniqua mountain ranges.